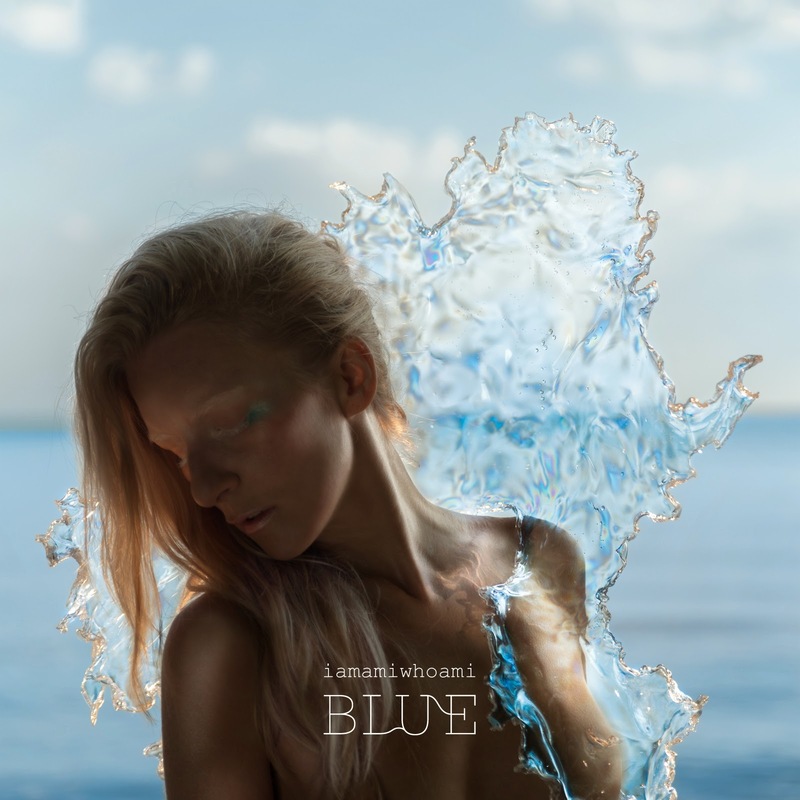 If you’re wondering why Swedish electro music is so good, then look no further than the latest release from iamamiwhoami, the musical brainchild of Jonna Lee. Few albums are as evocative as this. Waves of icy synths shatter against crystalline melodies and glacial beats. Lee’s vocal shivers above it all, ghostly and sensual. These sounds could only come from Scandinavia: expansive and polished like a frosty snowscape, the production flutters like a snowflake amongst deep-seated melancholic darkness. This may seem exaggerated, but opening track Fountain is immediately immersive as its arpeggios ripple and crash like waves over your ears. Hunting for Pearls is glorious, its almost sinister verses building to a widescreen chorus of sparkling melodies. Much of the album gleams with a glossy sheen (the catchy electro-pop of Vista and the soaring Chasing Kites especially), but there are moments of pleasing roughness. Tap Your Glass, for instance, features a buoyant, almost tribal, beat; Thin shatters like abstract glass; Ripple has a carnal, rave-like texture; and closer Shadowshow is imbued with mystery and sinuous melodies. As a whole, ‘Blue’ delivers a consistent tone and mood across its ten tracks that haunts as much as it dazzles. Lee’s voice is perhaps a little contentious. This is no criticism of her accent (I can just about count to ten in Swedish), but much of the lyrical content is somewhat unintelligible. This may act as a barrier to the music’s emotion, leaving some cold, but if anything it only highlights the ethereal nature of Lee’s style. The music alone is enough to stir an emotional response. It comes as no surprise, then, that (just as with her previous two releases), ‘Blue’ is a complete audiovisual project with accompanying videos. There’s no denying these are beautifully and artfully shot, brimming with the icy, Scandinavian imagery that’s so intrinsic to the music. Yet it’s arguable whether they really add value or depth to the whole experience. For the most part, these videos simply visualise the abstract nature of sound alone, undermining its evocative power. It’s unnecessary: the music more than speaks for itself. Listen: ‘Blue’ is available now.